We’ve all been there, you plan a fantastic day out expecting sunshine and those dark clouds appear, spoiling your picnic in the park. It’s your day off and you want to make the most of it, so don’t let the rain ruin your plans. 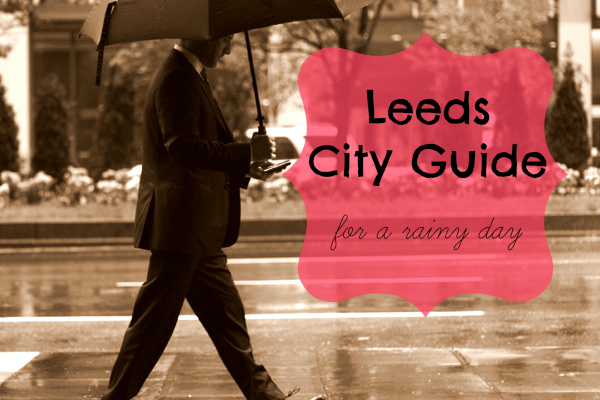 Instead, follow our guide for a fun day out in Leeds whatever the weather. 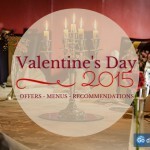 We’ve got suggestions for friends, couples and families alike, so you’re sure to find something suited to your group. The centre of Leeds is a hub for world-class museums and galleries, perfect if you’re looking for shelter and entertainment at the same time. Leeds Art Gallery is full of different exhibitions and free to enter, so a great choice if you’re on a budget and fancy some culture. Leeds City Museum is certainly suited to families, with loads of displays on wildlife, so bring along the kids for a free day out and visit the popular Leeds Tiger. For something a little different, The Thackray Museum is a fab choice, exploring the history of medicine, interesting whether you’re a budding-scientist or just fancy learning something new. 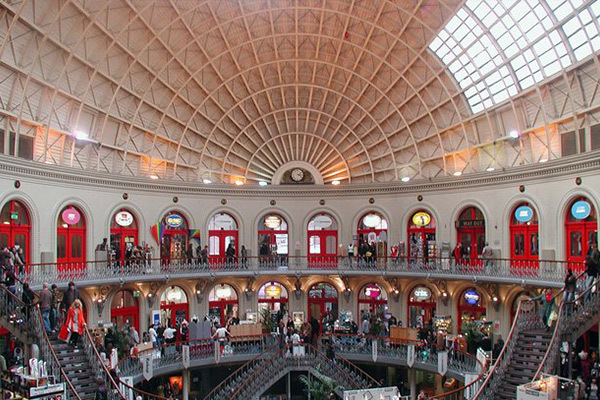 If museums aren’t your thing, spend the day shopping at one of Leeds’ many indoor shopping centres. For a bit of history, The Corn Exchange is housed within a beautiful Victorian building and filled with independent stores, perfect if you’re after architecture alongside spending. A popular choice if you want to experience the history that Leeds has to offer, this shopping centre is the perfect place to buy a gift. If you’re looking to re-vamp your wardrobe, Trinity Leeds is full of popular high street stores, with names you’re sure to recognise. With the inclusion of a cinema, you really could spend the whole day here and escape the rain entirely. 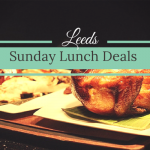 If you’re escaping from a short rain shower, the best thing to do is grab some food at one of Leeds’ fantastic restaurants. Open all day, The Engine House Cafe is a favourite of ours for a chilled out meal in the city centre, with a fantastic early bird menu if you’re heading here after a day of shopping or before a trip to the theatre. If you’re out with friends, we recommend Around the World in 80 Beers for meaty burgers and massive pizzas at a really great price. 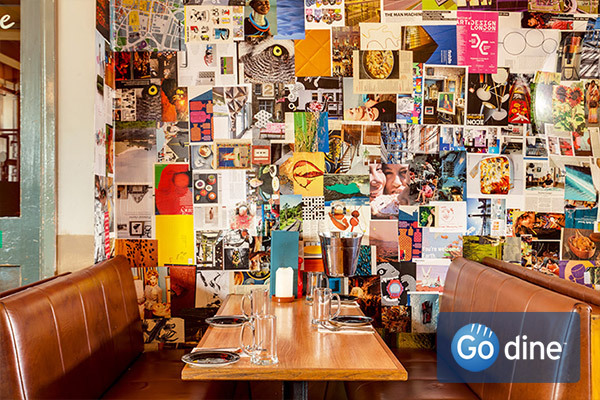 Order a beer alongside your food and forget about the dull weather in this friendly pub. For families, Soul Kitchen at The Wardrobe is the best option, with plenty of choice and loads of smaller plates that are perfect for kids. Really relaxed, children can make some noise while the whole family spends some quality time together. 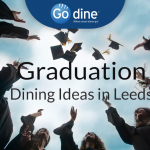 Leeds is full of lovely restaurants that are suited to all occasions, with warming atmospheres that make you feel glad a bland picnic isn’t an option. 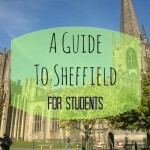 If you want to glance over a few more options, check out a list of Leeds city centre restaurants here. Ditch the plan to spend your evening in the pub beer garden and enjoy some of the evening entertainment Leeds has to offer instead. If you’re looking to treat someone, book tickets to see a show at The West Yorkshire Playhouse, the largest producing theatre outside of London and Stratford, so sure to impress. 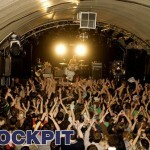 If you’re with friends, head to a gig at one of Leeds’ popular music venues. These are so fantastic that we’ve dedicated an entire blog post to them, so if that sounds up your street you can read it here. In such an exciting city, you’re sure to find something suited to you, rain or shine. Let us know your favourite place to visit Leeds if there’s stormy weather in the comments below.